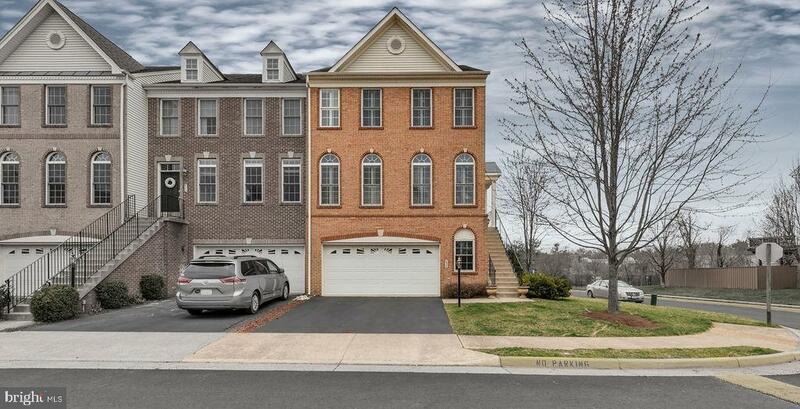 One of the best townhomes in Purcellville! Ideal corner location with sunny south facing deck and beautiful views. Close to all of the fun stuff thats Purcellville. Generous foyer adjoins the formal living and dining and its wall of windows. Ideally designed kitchen perfectly paired with the bright, spacious great room. Up one level youll find the guest bedrooms and the owners suite complete with sitting area and walk-in closet. In the lower level theres plenty of storage and a fantastic rec room with walkout to the newly fenced and landscaped yard.